Russia, country that stretches over a vast expanse of eastern Europe and northern Asia. Once the pre-eminent republic of the Union of Soviet Socialist Republics (U.S.S.R.; commonly known as the Soviet Union), Russia became an independent country after the dissolution of the Soviet Union in December 1991. 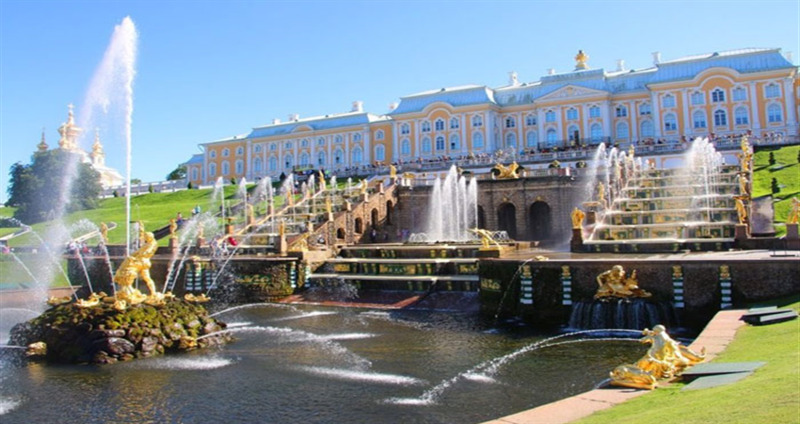 If ancient walled fortresses, glittering palaces and swirly-spired churches are what you’re after, focus on European Russia. 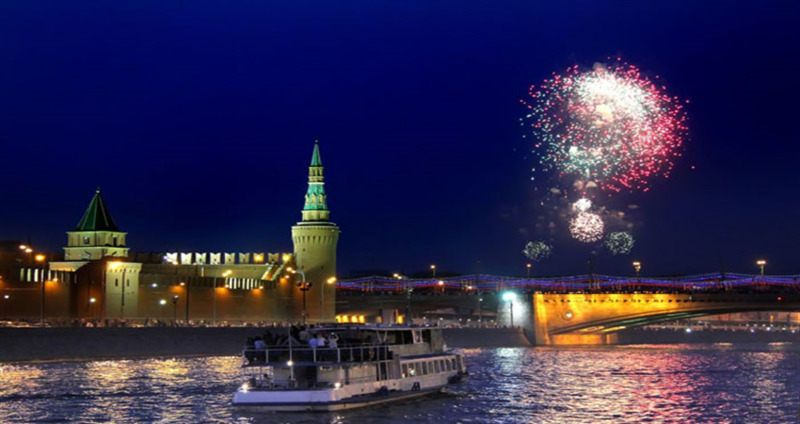 Here, Moscow and St Petersburg are the must-see destinations, twin repositories of eye-boggling national treasures, political energies and contemporary creativity. 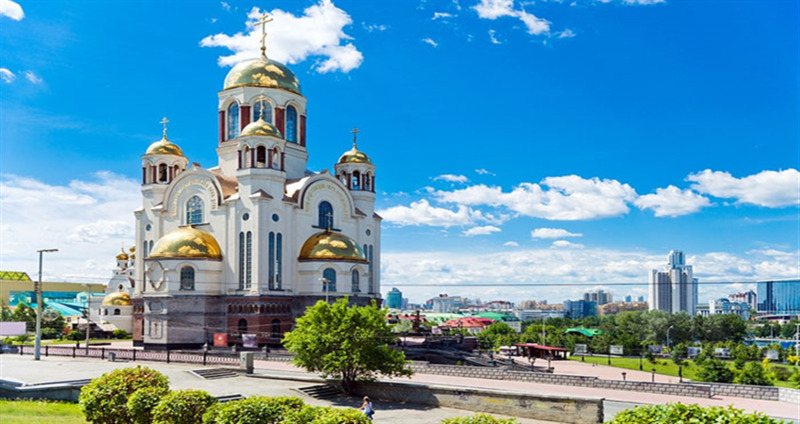 Within easy reach of these cities are charming historical towns and villages, such as Veliky Novgorod, Pskov and Suzdal, where the vistas dotted with onion domes and lined with gingerbread cottages measure up to the rural Russia of popular imagination. Day 2 Visit the Hermitage Museum. Neva River Cruise. Guided City Tour. Day 3 Hi-Speed Train to Moscow. 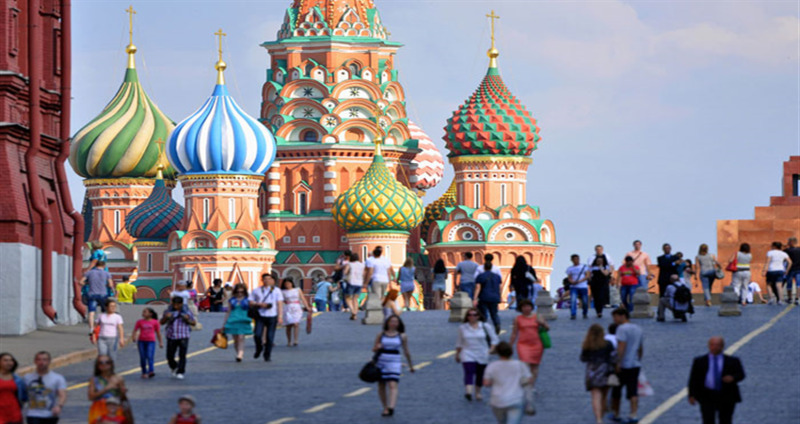 Enjoy a guided Tour of Kremlin. 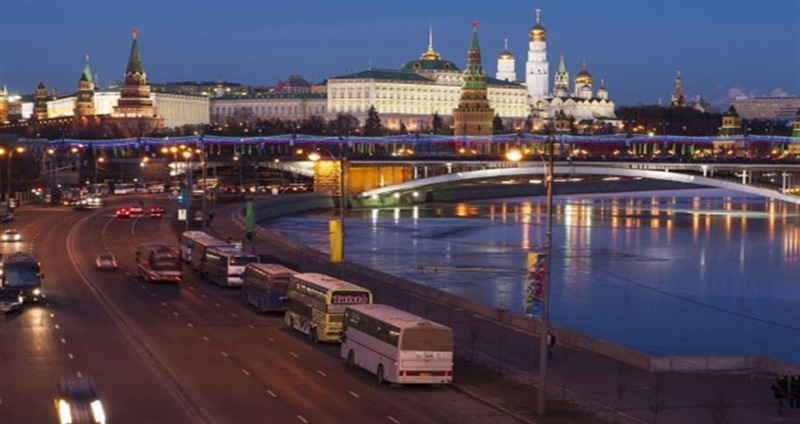 Day 4 Enjoy a Guided City Tour of Moscow. Admire Underground Soviet Era Architecture on Metro Tour of Moscow. Experience – The World Famous Russian Circus. Day 5 Flight Home. Life is a Journey Make The Best of it. Services of Bonton Holidays Tour Leader or Local Representative. Meals, coach transfers, entrance fees, sightseeing and surface transportation as mentioned in the itinerary. Cost of air ticket, passport, visa charges, insurance, surcharges and airport taxes. Optional & Add-On tours unless mentioned. Porterage at hotels, apartments, airports & seaports, laundry, wines, mineral water, telephone charges and all in terms of personal nature and also food drinks not forming part of the group menus. Increase in rate of Euro leading to an increase in tour cost coming into effect prior to departure. However, the rate prevailing on the given day of payment will apply. Anything not specifically mentioned in ‘Tour Price Includes’ box. Hotel room booking is subject to availability at the time of confirmation. If we do not get a booking at a said hotel then we will provide the similar hotel with the same facility. The above rates are not applicable to Black Out Dates, Peak Season Dates & Exhibition Period. 5% GST Applicable as per the Govt. norms. The price of package per person on Double/Twin Sharing. Bonton Holidays reserves the right to make minor modifications to the daily itinerary flow based on weather, traffic, or other conditions for the convenience of the travelling customers. We reserve the right to use Van/Minibus/Coach depending on the number of passengers. In case of coach break down due to mechanical failures, the company will make every effort to fix the problem but please note that there will be no monetary compensation for the inconvenience caused.